With more than 2,500 miles of roads, nearly 5,000 miles of sidewalks, a labyrinth of underground pipes and sewer lines, and hundreds of city facilities, you’d expect a good portion of your tax dollars would go toward the maintenance and improvement of these key city assets. But you’d be mistaken. Right now, there is no dedicated funding stream for our city infrastructure. I am seeking to change that. Infrastructure is a core responsibility of city government. As we all know, our neighborhoods have been neglected for decades, allowed to deteriorate due to lack of investment. The current mayor and city council have made great strides over the past several years, passing key reforms and investing more than at any time in recent history. As we continue to make good on our promise to rebuild San Diego, I want to ensure the focus on infrastructure does not lose momentum. 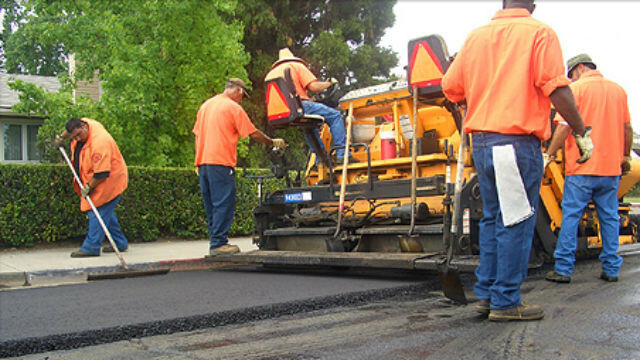 My Rebuild San Diego proposal, which my council colleagues voted to advance last week, creates a dedicated funding stream for neighborhood infrastructure in a way that is fiscally responsible and provides for critical improvements in our communities. The funding secures a portion of future sales tax growth and all pension payment savings over the next 30 years, plus half of all new general fund revenue growth for five years. Combined, these three components could secure up to $4 billion to $5 billion specifically for infrastructure projects, far beyond what we’ve spent on infrastructure in the past 30 years. Rebuild San Diego will provide the certainty of resources necessary to maintain a high-capacity 21st century infrastructure investment program. By dedicating a reasonable portion of current and future resources to infrastructure, this measure increases the city’s ability to bond for future neighborhood investment and to implement new projects at an efficient and effective pace. It will better position the city of San Diego to leverage outside resources, to receive and execute on federal and state grants, and to collaborate with private parties and public entities such as SANDAG. This will enable us to repave more roads, repair long-damaged sidewalks, rebuild police and fire stations, and replace aging storm drains. This measure targets uncommitted general fund resources to mandate increased infrastructure investment in years of economic growth, yet allows flexibility when the city’s resources are constrained. Due to their volatile and temporary nature, excess sales tax growth and pension savings are the ideal funding streams for capital projects and infrastructure maintenance. In times of crisis, like another recession, a clause allowing for a one-year suspension approved by a super-majority of the city council could put the commitment on hold temporarily. This is about more than a dollar figure. This is about our city budget reflecting the priorities of our citizens. While Rebuild San Diego does not increase taxes, it also does not preclude or compete with any future revenue measure others may bring to the ballot in November. In fact, my proposal demonstrates to San Diegans that city leaders are willing to put skin in the game before we could ever consider any new revenue increases. I am proud Rebuild San Diego already has the endorsement of Mayor Kevin Faulconer, the San Diego Regional Chamber of Commerce and others who know that improving our neighborhood infrastructure is critical to the future success of our region. I look forward to working with my council colleagues to come to a consensus on some questions raised during the recent hearing, with the ultimate goal of getting a proposal before voters in June so they can ensure our neighborhoods get the attention they so deserve. 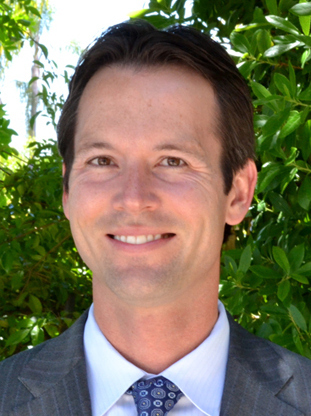 Mark Kersey represents the Fifth District on the San Diego City Council and is chair of the infrastructure committee. An earlier version of this op-ed appeared in The San Diego Union-Tribune.